You'll visit kid-friendly attractions like Santa Claus Village and Pilke Science Centre. There's much more to do: get engrossed in the history at Arktikum, get in on the family fun at SantaPark - the Home Cavern of Santa Claus, see the interesting displays at Santa's House of Snowmobiles, and explore the fascinating underground world of Syvasenvaara Fell. 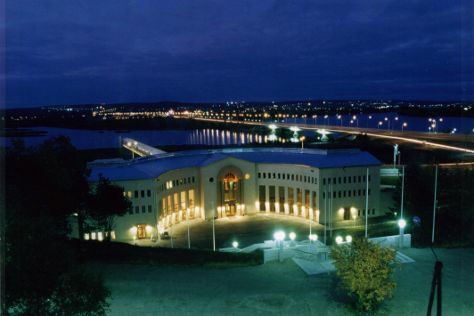 To find reviews, photos, other places to visit, and other tourist information, go to the Rovaniemi trip itinerary website . Expect a daytime high around 22°C in July, and nighttime lows around 13°C. Finish up your sightseeing early on the 22nd (Mon) so you can travel back home.